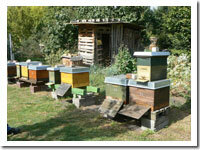 Most food crops rely on pollinating insects and on honeybees in particular. 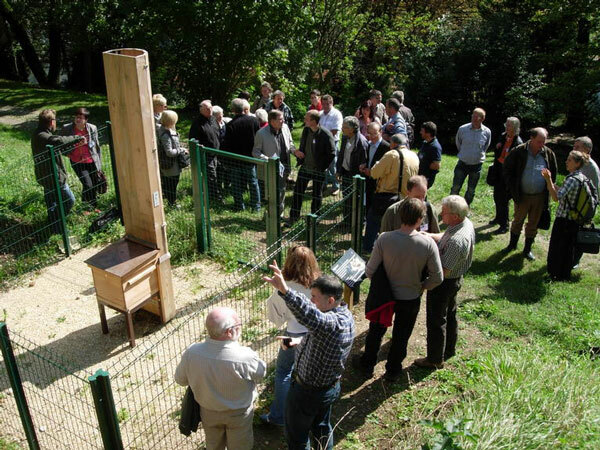 A Transnational Cooperation (TNC) project involving seven Local Action Groups (LAGs) has come together to help fight the decline in bee colonies in Europe. 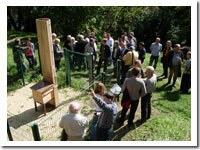 The joint effort encompasses support for beekeeping activities, initiatives to limit the use of chemicals, such as fertilizers and fungicides, initiatives to ensure sufficient quality food supply and campaigns to raise awareness among local communities, stakeholders and those working in the agricultural sector. Each LAG partner ran its own local activity programme based on its specific priorities. All experiences, methods and lessons learned were shared via seminars, conferences and field visits. A project website presenting the partners, the methodology used and the tangible results - from a children’s book created in Wales to bee-friendly flower strips in Belgium - was created in autumn 2013. The project received €252 901 from the European Agricultural Fund for Rural Development (EAFRD), which is more than half of the total project budget of €441 913. 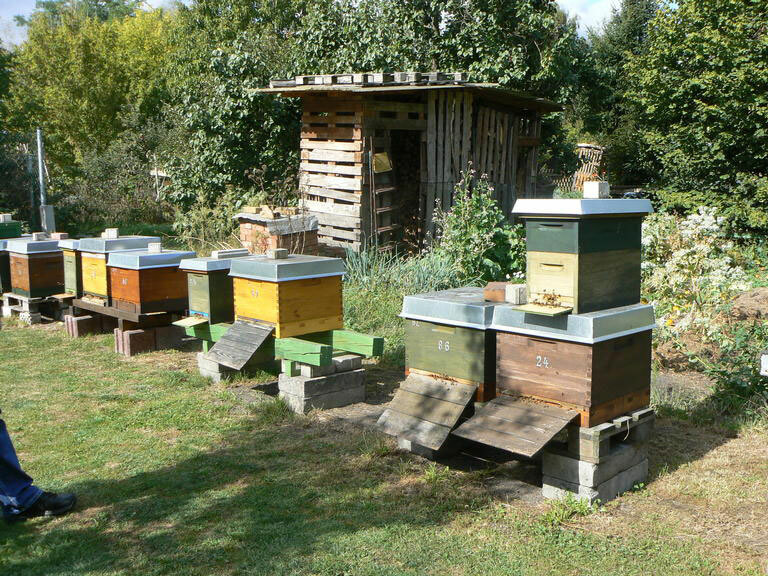 It has succeeded in increasing awareness of the bee population decline and its consequences on future agricultural activities and food supply. 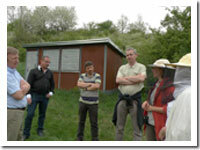 It’s an example of good practice that can inspire other LAGs to develop territorial strategies to favour biodiversity.